Seals of Creation | The first book in the Seals of Creation series. Book 1 "Awakening"
The journey that is “Seals of Creation” will span a number of books, each book being a large novel that carries the tale further along it’s path. A special note, these works are a voyage into Darkness. I have read many books including science fiction, philosophy, history, mythology, the sciences and the list goes on. I praise authors & researchers for their works and in that vast pool that reveals knowledge that is eldritch, conceptual & of infinite potential. I have gleamed many things from all i have read and this process will continue. The 2nd book in the series (soon to have it’s name revealed & soon to come to print) is a “game changer” so to speak. While I have seen others touch on the rough contours of “Darkness”, I will deliver to you it’s essence in purest form. You will not merely experience it’s boundary or be teased by it’s edges, I will draw you into it’s depth’s and explain it’s meaning’s in great detail. The 1st book in the “Seals of Creation” series named “Awakening” is the bedrock upon which the story is built but it was only the starting point. True Darkness await’s you the reader and I have many sight’s to show you as we progress along together deeper through this strange story. Additionally it is a very personal journey that I am writing in this tale and as we go forward we will explore the essence of true Darkness. 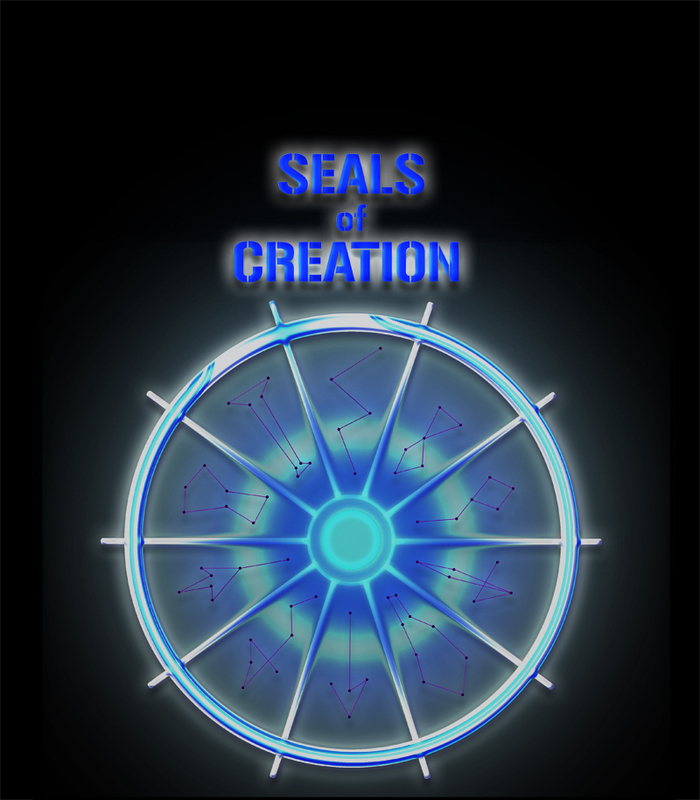 The up-coming 2nd book in the Seals of Creation series is progressing nicely through the editing process. I am very excited about this 2nd book; it is filled with action, adventure and unexpected plot twists that take the story to new and exciting places in all aspects. Over the summer I will reveal the name of the book and I am also hard at work creating the art for the front and back cover. My posts have been spaced a little during this part of the process because of the intense work that goes into editing and additionally the creation of the art to accompany the next book. You can also keep up with what I am doing with the Seals of Creation series as I create it at the various links posted via social media.